Airbus held a families day at Filton Airbase in Bristol as a thank you to all its staff who were involved in the production of the Airbus A380. The day would consist of arena displays, and indoor dance and music stage, two bands and a full air display with the high point of the day being a fly past of the new Airbus A380. Show Hire supplied, installed and engineered a full arena public address system complete with a single tier commentary unit, hand microphones and radio microphones as well as CD and MP3 music inputs. We supplied further public address systems for the stage and both of the bands. The main part of the installation was a kilometre long run of high power projection speakers to broadcast the air display commentary which included an single tier viewing unit, radio microphones, mixers and amplifiers as well as two on-site engineers to liaise with the client to ensure a smooth, seamless event. 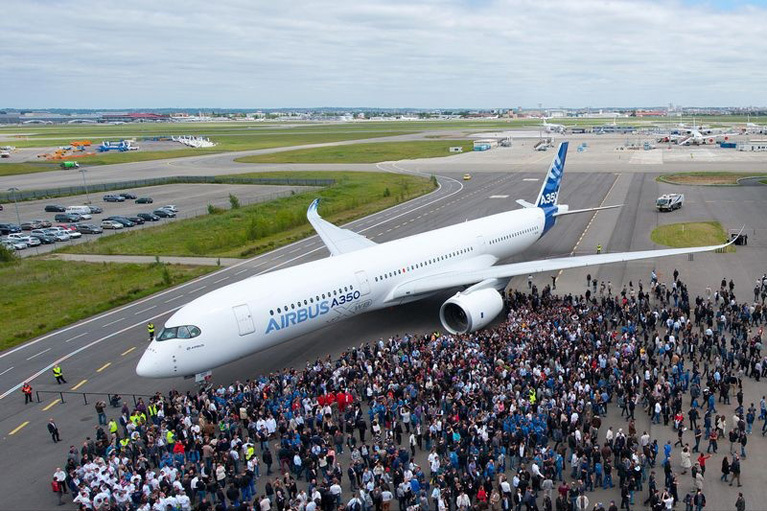 20,000 people attended the day which included local dignitaries as well as high ranking officials from Airbus to say a big thank you to the staff for all of their hard work in producing the A380. 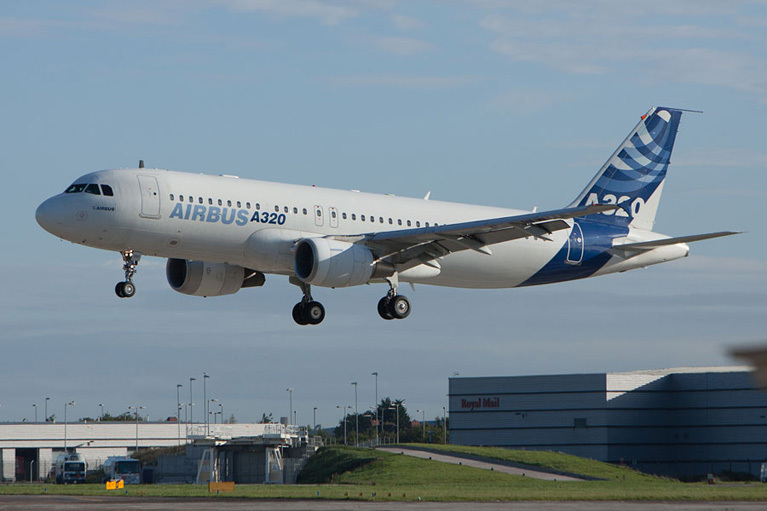 If you would like any further information on the systems we supplied to Airbus please do not hesitate to call us or alternatively contact us directly via the contact us link for advice on this or any other matter.